To your one stop for Markilux Awnings, Renson Retractable Roof Systems, May and Uhlmann Giant Parasols, Wind Breakers & Bromic Outdoor Heaters and now Outdoor Kitchens from Fire Magic, California and Alfa Pizza wood fired pizza ovens, whether for Leisure or Business. Our new Showroom in Sandyford Dublin 18 has it all. 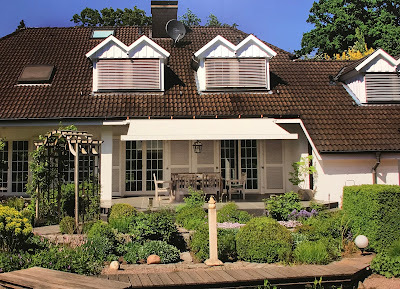 We provide superior quality permanent canopies, awnings and parasols for domestic and professional use. Backed by professional expertise and high standards of service, we offer a comprehensive facility to measure, order and install permanent canopies and parasols of unrivaled specifications and build quality. Contact us today for a free consultation. 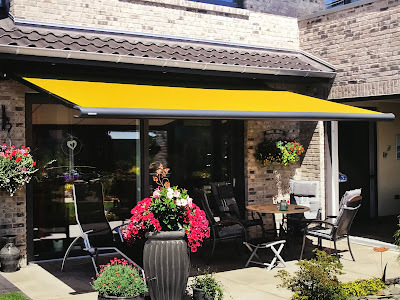 Awnings of Ireland have carefully selected from amongst the premier manufacturers in Europe a range of Awnings, Retractable roof systems, Cafe Barriers, Terraced screens and Parasols of the highest possible quality. 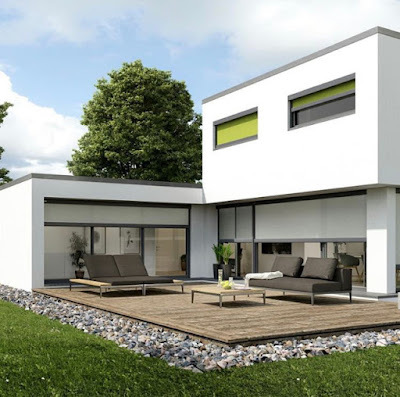 As agents for some of Europe's most established and innovative manufacturers, we can provide an unparalleled selection of shade and shelter to add extra living and hospitality space to almost any home or business. Our products will withstand the worst of our famous Irish weather and absolutely enhance the best of it, enabling you to get the maximum enjoyment from your home and garden! 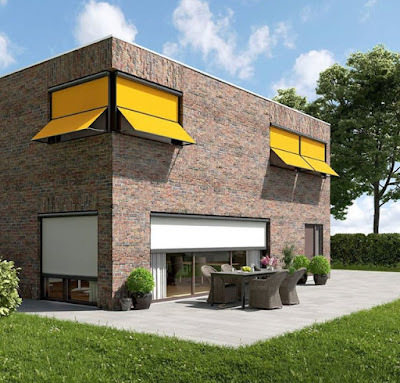 Awnings of Ireland is your first choice for sun awnings, sun screens, all weather awnings, and even smoking shelters! 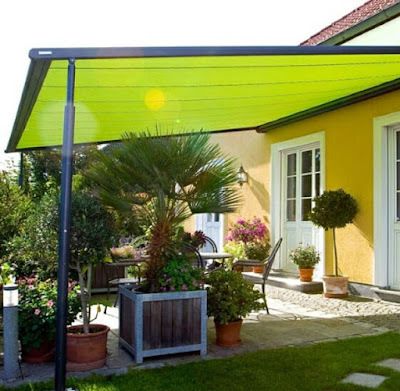 As an Awnings of Ireland customer, you are putting yourself in the hands of the experts. You’ll receive the high quality service you’d expect from a Irish Owned company, with the personal touch. We care about your needs, and tailor our services to make sure you get exactly what you’re looking for. Awnings of Ireland are totally committed to quality, we only use fully-qualified and highly trained engineers to install your products. We take your project all the way through from planning and installation to aftercare, leaving you safe in the knowledge you have the total package from a company you can trust.